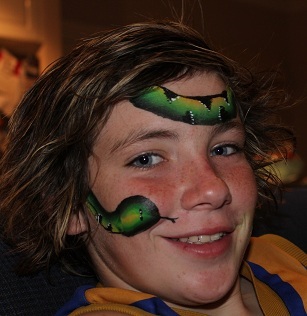 We have some of Melbourne’s best Face painter’s on our team, That will bring many spectacular bright and colourful face painting designs to you party. Animals, Flowers , Swords , Hats, Love hearts,Lots more. Mermaid, Fairies, Pirates, Spider Woman or Super Girl.